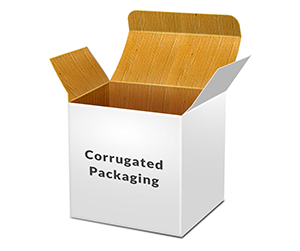 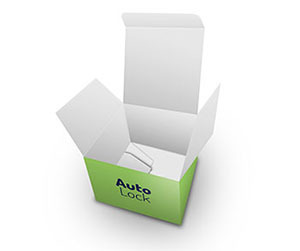 Custom packaging markets your products in the most effective way. 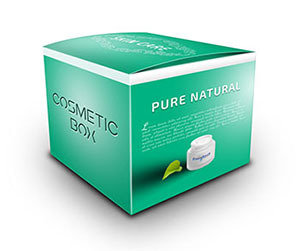 It plays a key role in the sales of your products. 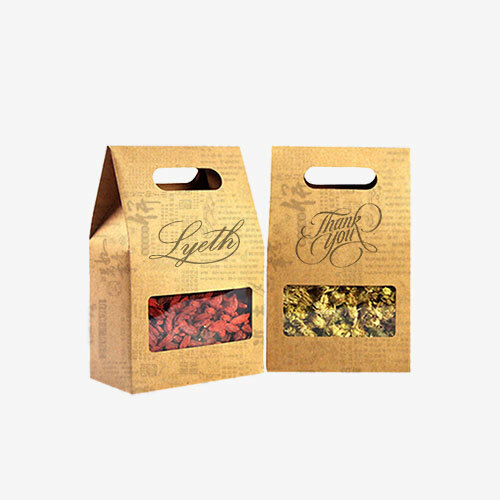 If your products’ packaging is not designed creatively with catchy content, your product will fail to produce desired results. 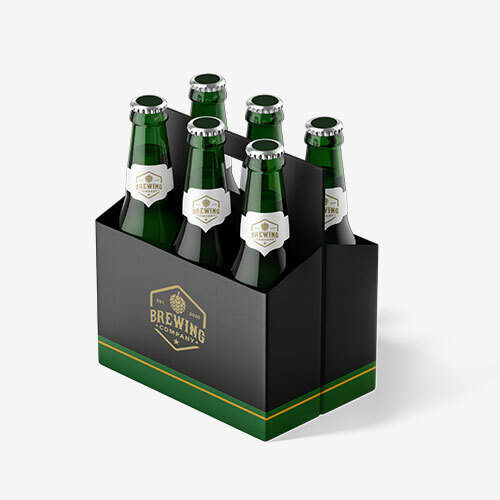 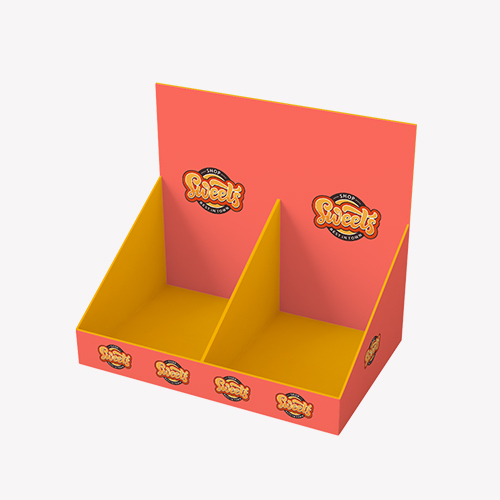 A creative bespoke packaging enhances the market value of your products and makes them stand out in the racks. 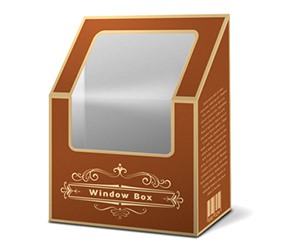 They are printed on 10-pt card stock or 12-pt card stock as per your requirements. 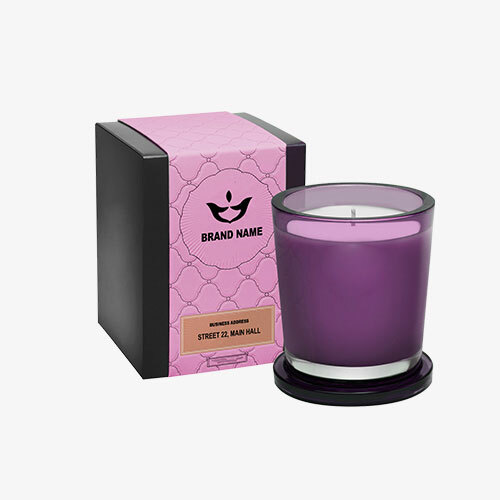 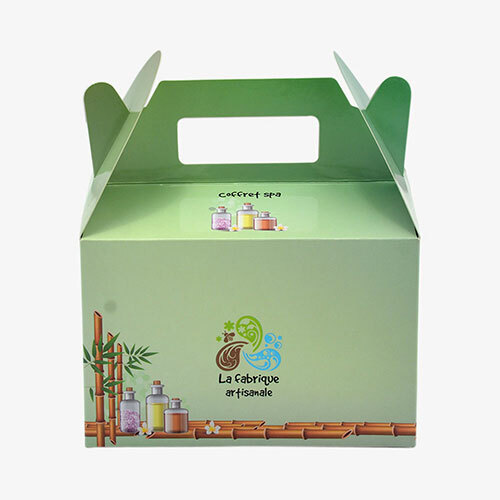 After printing, your customised packaging is laminated with glossy or matte finish. 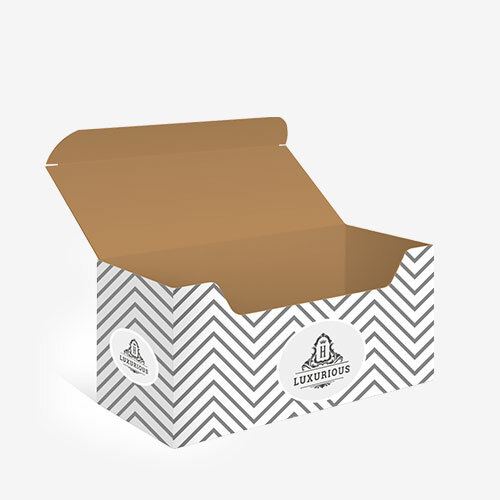 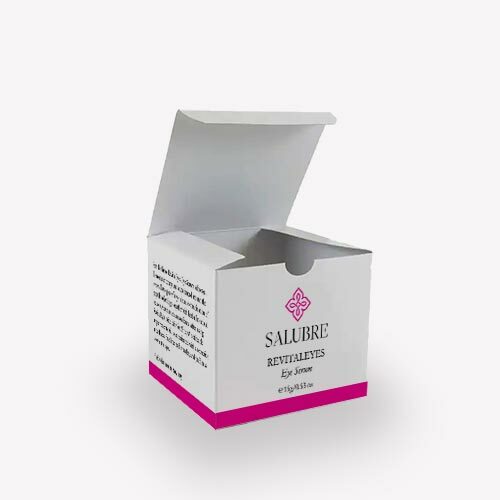 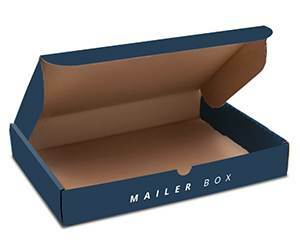 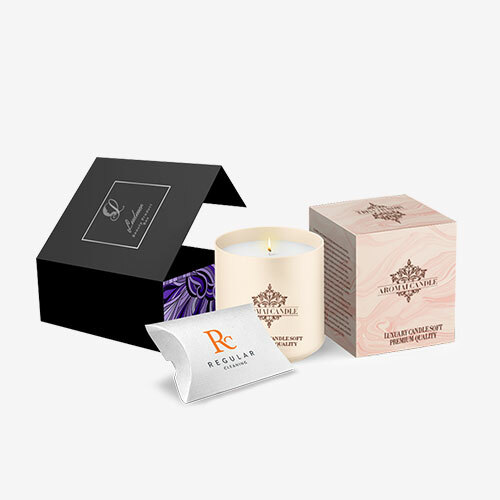 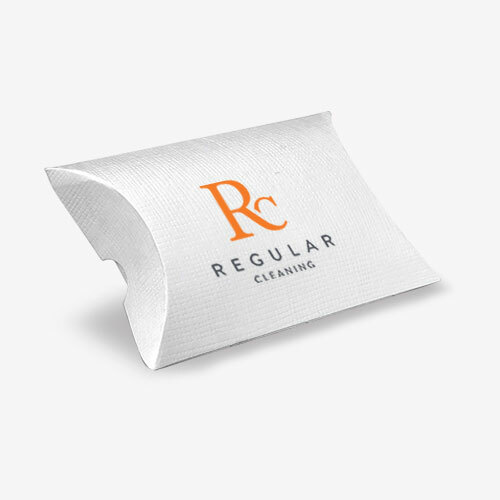 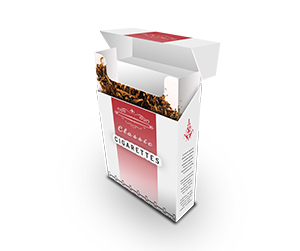 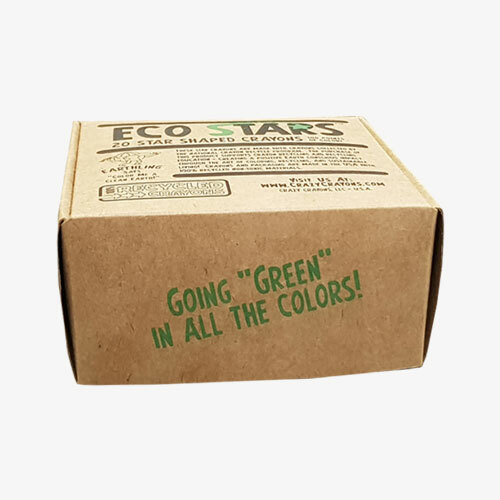 For additional durability and strength, you can also get your packaging boxes UV coated. 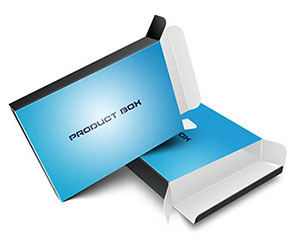 We print your product boxes by making use of full color CMYK/PMS (Pantone Matching System) printing process. 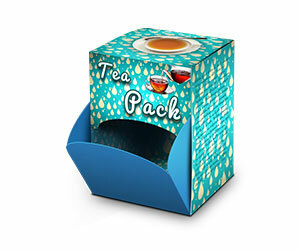 Our highly skilled and experienced graphic designers help you in transforming your unique design ideas into practical shape. 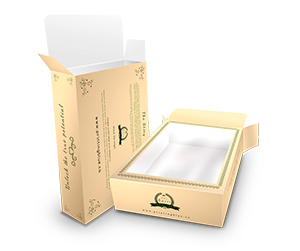  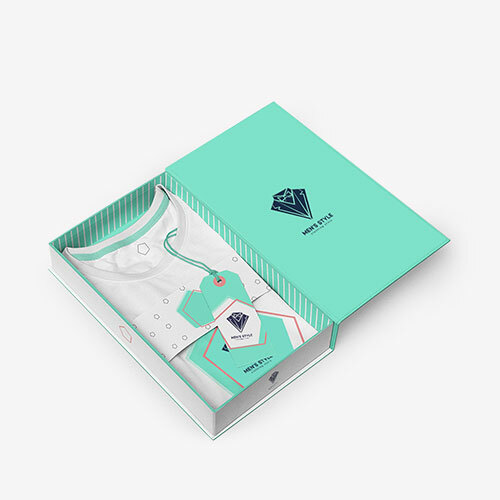 We offer you a large number of pre designed custom packaging templates to choose from. 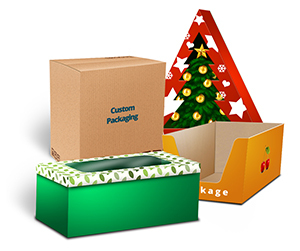 We also offer free design support, free unlimited design revisions, free lamination and free proof reading for your packaging printing along with free shipping and handling of your custom boxes printing order at your doorsteps.